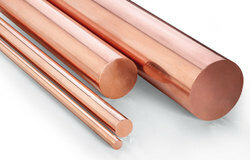 We are one of the leading suppliers of Copper Round Bars. We are one of the leading suppliers of Nilo 76 Round Bar. We are leading Supplier of Nilo 48 Round Bar to our valuable customers. 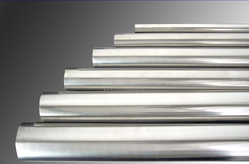 We are a leading Supplier of Ti Grade 1 Round Bar for our valuable clients. 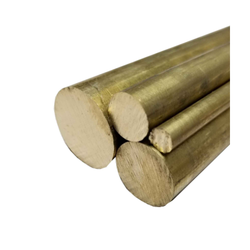 We are a leading Supplier of Brass Round Bar for our valuable customers. 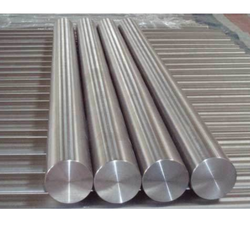 We are a leading Supplier of Ti Grade 5 Round Bar. Looking for Titanium Round Bar ?